Home Featured Politics A Speaker Of The House Of Representatives Must Not Emerge From Disdain For The Constitution – Muhammed Bago. A Speaker Of The House Of Representatives Must Not Emerge From Disdain For The Constitution – Muhammed Bago. One man who is sure to emerge as Speaker of the House of Representatives, if respect for the constitution and party structure is put into consideration is Hon. 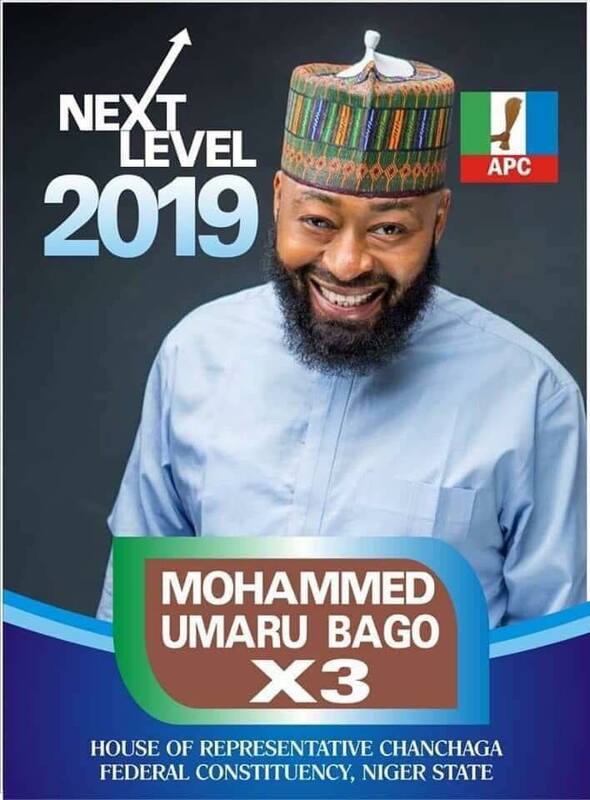 Muhammed Bago, a member of the parliament from Niger State, and with truth being told, he is one of the most qualified and comes from the zone which has not produced either a Speaker or Deputy in the last 20 years. He made some very important opinions of the issue of who the Speaker for the 9th House of Representatives, as we present here. I observed with continued amazement and curiousity that the issue of #equity in #geopolitical #balancing as enshrined in the #constitution of #Federal #Republic of #Nigeria, has not been seen and taken seriously rather the issue of capacity and competence is being touted. The question is capacity and competence in what? To move motions and bills? Chair committee sessions? Educational background? Party loyalty? humbly speaking; if these are the indices to define capacity and competence, I am very qualified. If its the job of Speaker that we are talking about, the Speaker will not be moving motions or Bills. Only Speaker Yakubu Dogara had moved a bill on the floor of the house of representatives in recent history of the house over the last twenty years. A great speaker cannot emerge from disdain for the constitution with which he will be sworn in. The capacity and Competence must be situated within constitutional prescriptions. Lastly the Speaker must enjoy earned confidence of members out of his #relatability #capacity and #quotient. An effective Speaker must be able to ride on provable ability that every member and stakeholders will find comfort and accommodation in him, by reputation. I am called #Mr.#Relatable because this is what my life embodies and it did not start with the aspiration to be Speaker..."